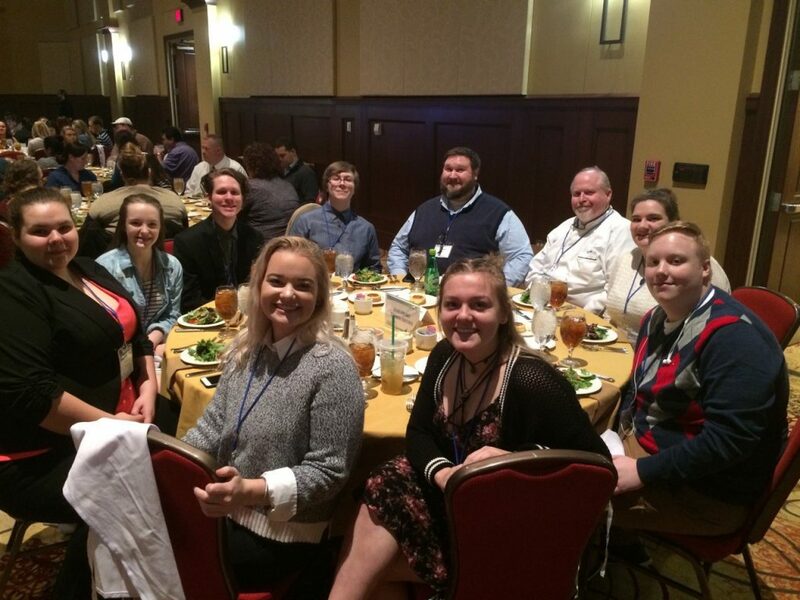 West Virginia Hospitality Education and Training is a student organization within the WV Department of Education. 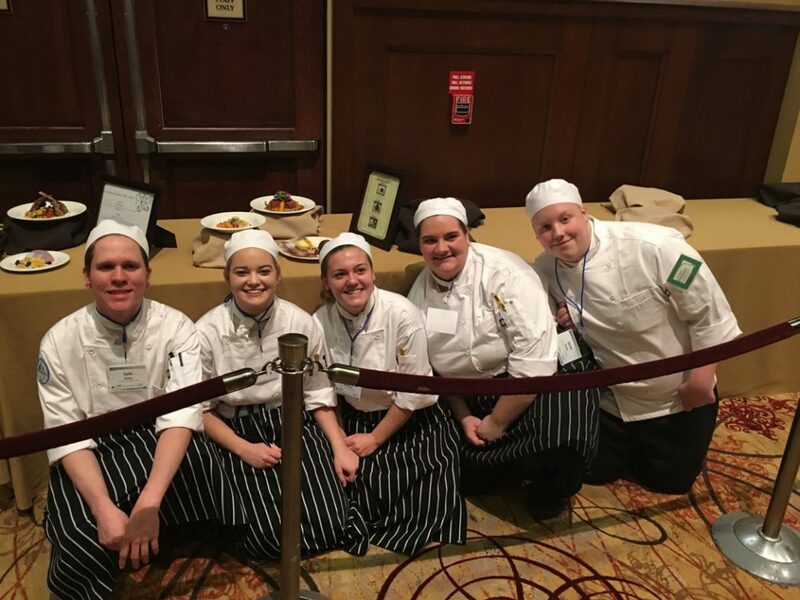 The organization supports students pursuing careers in the culinary and hospitality industries. WVHEAT programs partner with local restaurants to provide students with work experience and training. Participating in WVHEAT allows students to develop leadership skills, interpersonal skills, and self-esteem. Membership also opens up opportunities for networking and earning scholarships. Please help us give students this priceless experience by donating to the JRTI chapter of WVHEAT.